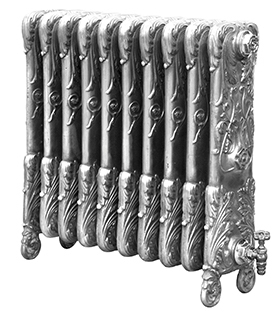 Dating from circa 1900, this elaborately decorated cast-iron radiator design was originally commissioned for Chelsea barracks officers mess. 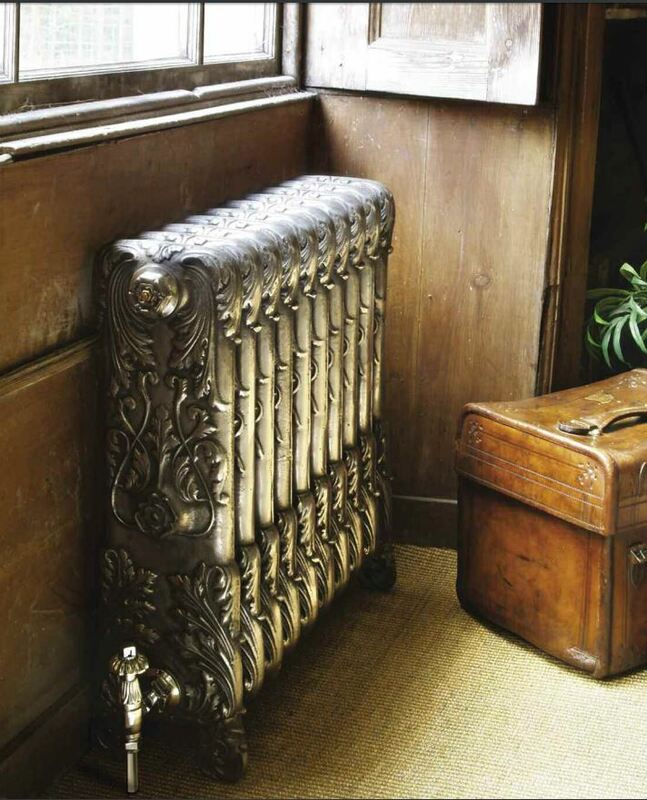 With its pronounced detailing, this radiator looks outstanding in polished or highlight finish. It comes in a height of 675mm tall and a depth of 220mm. 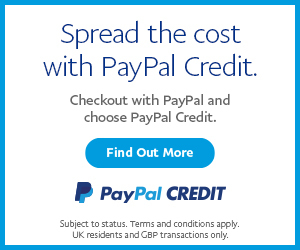 It gives an impressive output of 338btu’s per section based on delta 60. 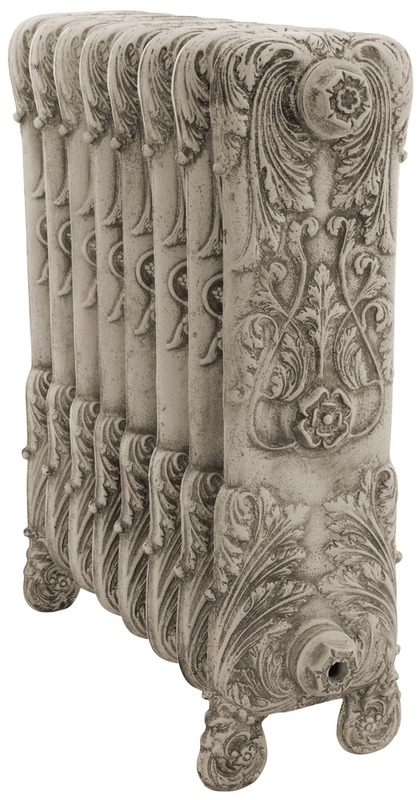 This is a wonderful ornate radiator and would enhance any property. The ornate pattern on the Chelsea radiator lends itself wonderfully to an Antique finish as it brings out the pattern of the radiator. A flat paint finish gives a very classy simple look to the radiator. 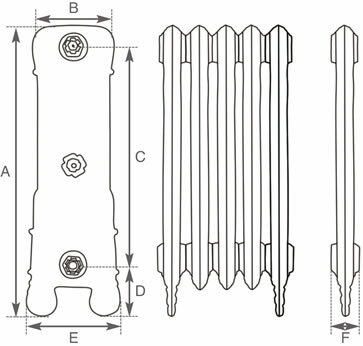 Add a traditional style radiator valve in either thermostatic or manual to the radiator to compliment this radiator.